The only law firm you need. Acting for clients around the world. A niche commercial law firm providing the range of services typically required by corporate, institutional and private clients. Aughton Ainsworth has a depth and breadth of experience to meet all of its client’s needs. We have experience as trustees of charities and act for charities and friendly societies. We have considerable experience in respect of funding and procurement. We provide a full range of commercial advice to our clients doing business in the UK and overseas. We seek to work with our clients long before any problems have arisen. We provide the full wide range of legal services both to employees and employers. We assist our clients on each step on the way from brand creation to commercialisation and enforcement. We provide advice on corporate law matters in all industry sectors. We can assist in the development, purchase, sale or leasing of commercial or residential premises. We advise on all areas of law and have developed a range of legal expertise tailored to particular sectors and niche markets. 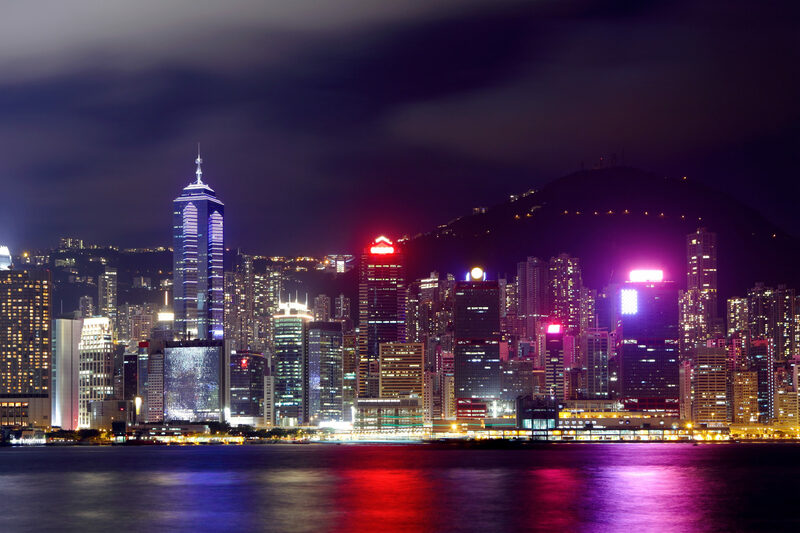 Aughton Ainsworth is a UK law firm providing legal services to clients throughout the world. We provide a bespoke service tailored to our clients’ needs, finding efficient, proactive and innovative solutions to the most complex of legal problems and priding ourselves on the relationships that we build with our clients. We have offices in Salford Quays Manchester and in Edinburgh Scotland. We advise on the laws of England and Wales as well as Scottish law. We are regulated by the Solicitors Regulation Authority and as a multi national practice by the Law Society of Scotland. 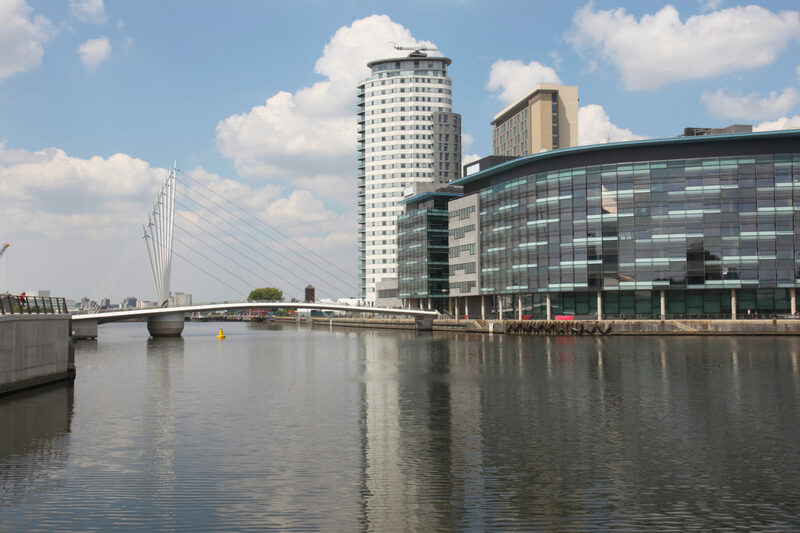 Based in the Salford Quays, our offices are always open for our clients. We have a large team ready to help you wiith your legal needs.